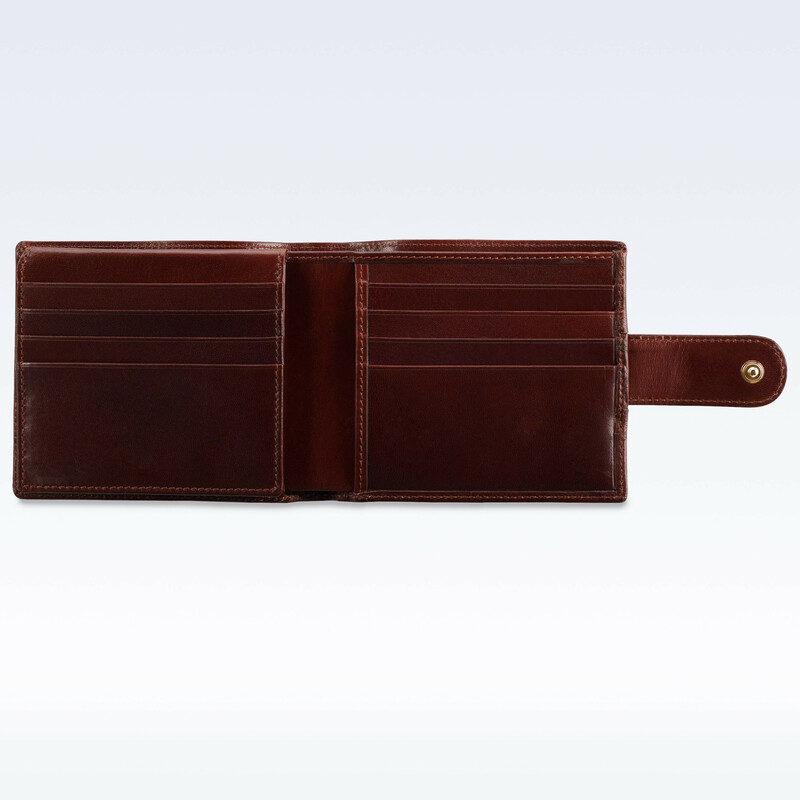 One of the bestselling wallets in the StJ range. 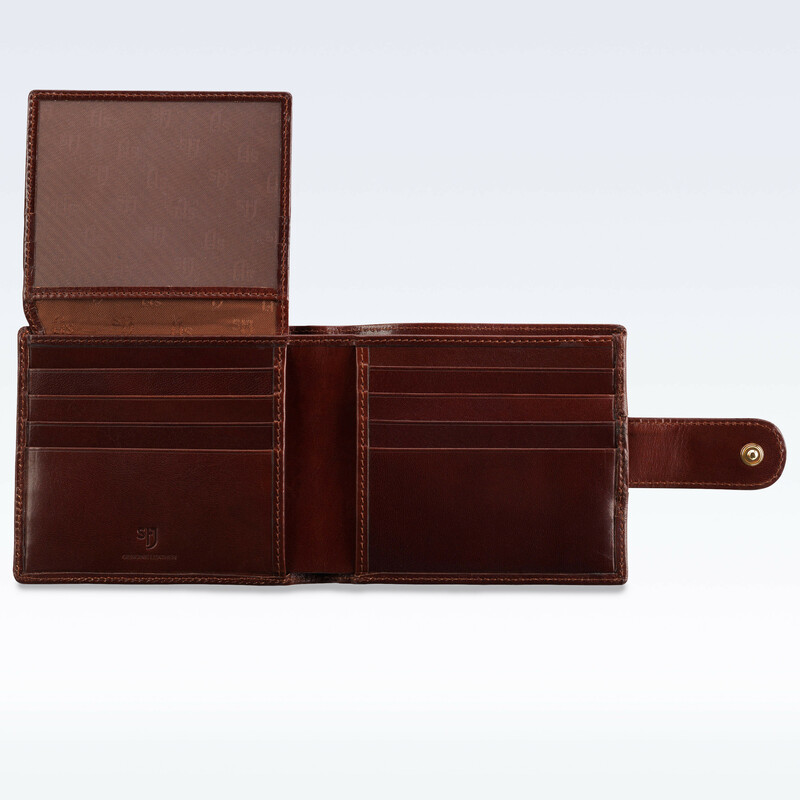 This versatile wallet holds all of your cards, cash, receipts and photo’s securely with a leather closure strap and press stud. A compact and sleek design crafted from our finest leather. Available in Richmond leather. 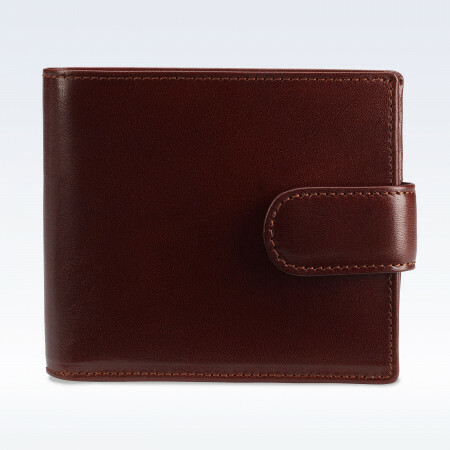 Crafted from luxury soft Italian leather. 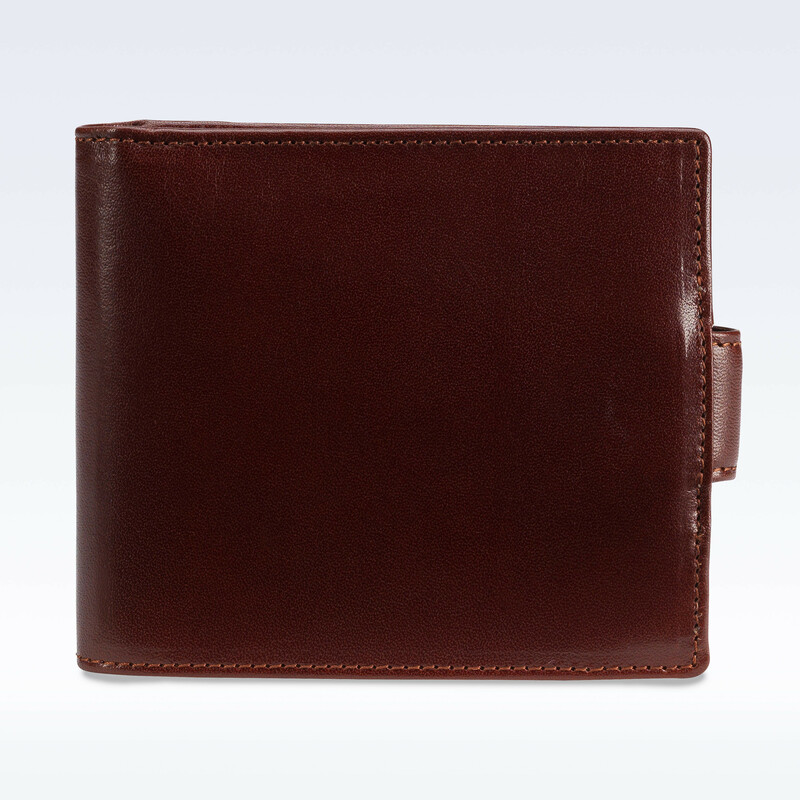 Contains 12 card slots and large double note compartment. 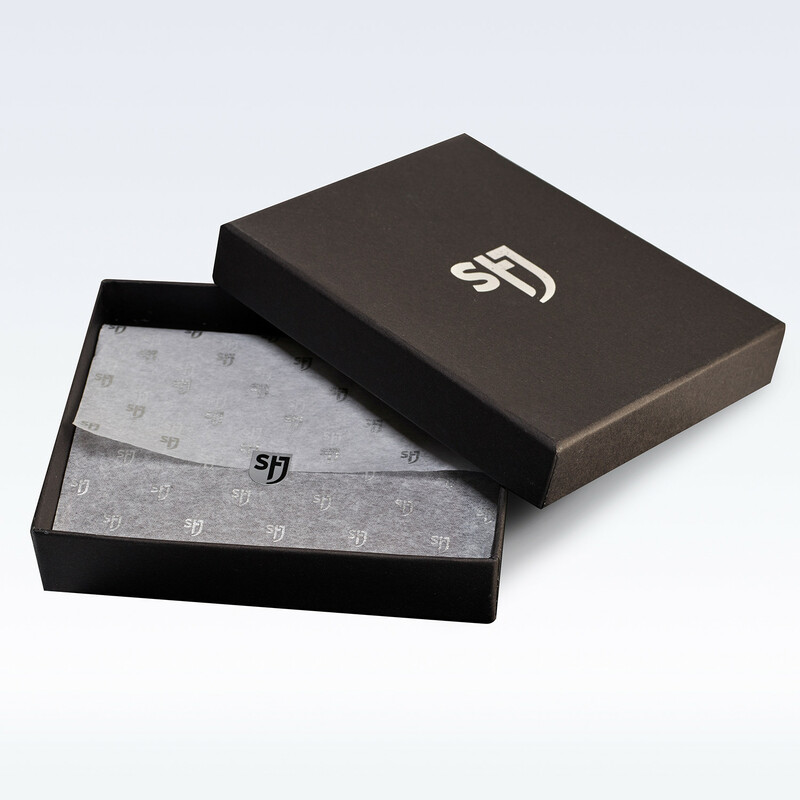 Leather strap and press stud to hold securely closed.